Thomas Gleixner, Linux kernel programmer at Linutronix, talks about UBI flash management layer, and fastmap implementation to speed up boot times at the Embedded Linux Conference Europe, on November 7, 2012. 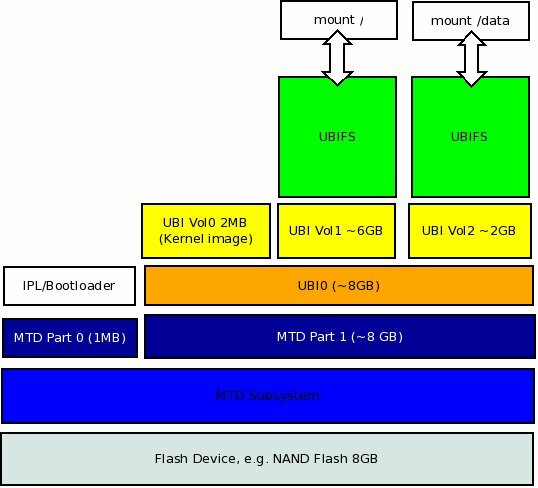 UBI is a flash management layer in the Linux kernel designed to handle especially the shortcomings of NAND flash. UBI itself has the requirement to scan the full flash at boot time. With flash sizes becoming larger and larger this can take quite some time. A recent development implemented fast mapping functionality which is designed to put an upper bound on the number of flash eraseblocks to scan. This allows faster boot times without sacrifying the robustness of UBI. This talk gives an overview of the UBI fastmap design and looks at costs and benefits. The talk provides an overview of UBI and its shortcomings, and explains UBI fastmap implementation in details showing it provides significant speedup proportional to the flash size. UBI fastmap has been merged in Kernel 3.7.